The next Rivaler up to the plate is an OG Rivaler: one of our co-founders, Seth Pollack. My name is Seth Pollack, and I am one of the cofounders of Rival IQ. I run our engineering and success teams as well as wear various other hats. 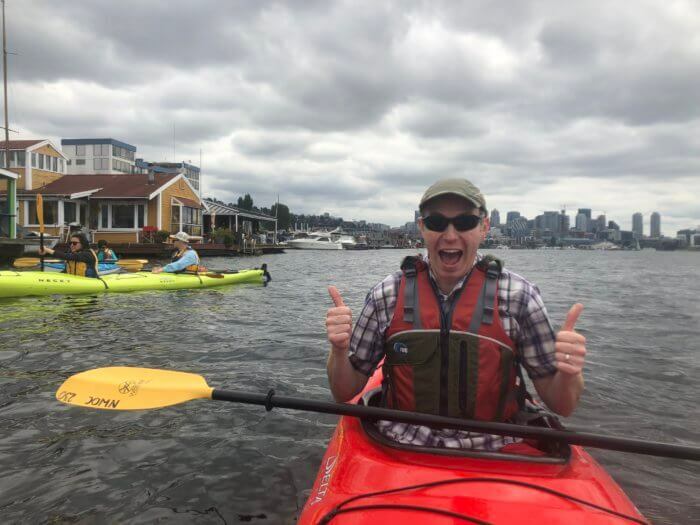 Seth planned a kayaking outing for the whole team recently. Tell me more about that. What does it mean to be the leader of the engineering team, and what are some of the other things that you do here? 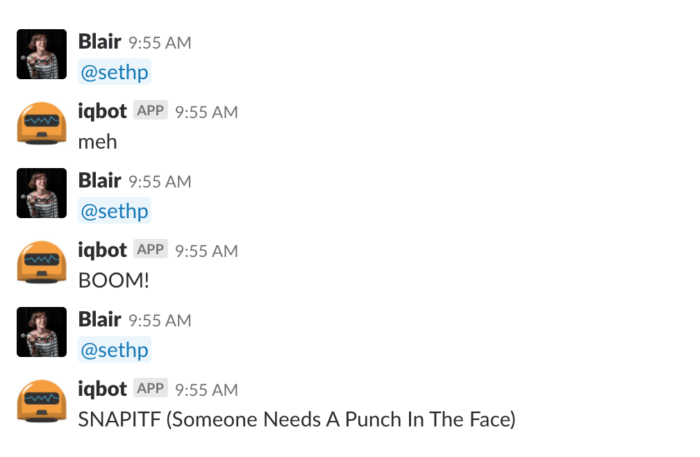 In terms of running the engineering team, it’s a lot of fun. I have a talented team, and we design, build, maintain, and operate the product. It’s great: we get to play with data all the time. One of the neat things about being in a smaller company and being a cofounder is you get to do lots of different things. In addition to engineering, I’ve taken on managing our success team, and also being our culture person. It’s really important to us to have a healthy culture and for us to like working, like being here. And so it’s something that we really put a lot of focus into, and it’s something that I personally put time into every week. Can you talk about what you did before you founded Rival IQ? I’ve been doing software for a long time now. I worked at Microsoft. That was my first job out of school, working on operating systems and working on web server technology. And I was the father of something called Active Server Pages, which is now a million years old. But it was one of the first really popular web server development environments that got really broadly used. So, it was exciting. 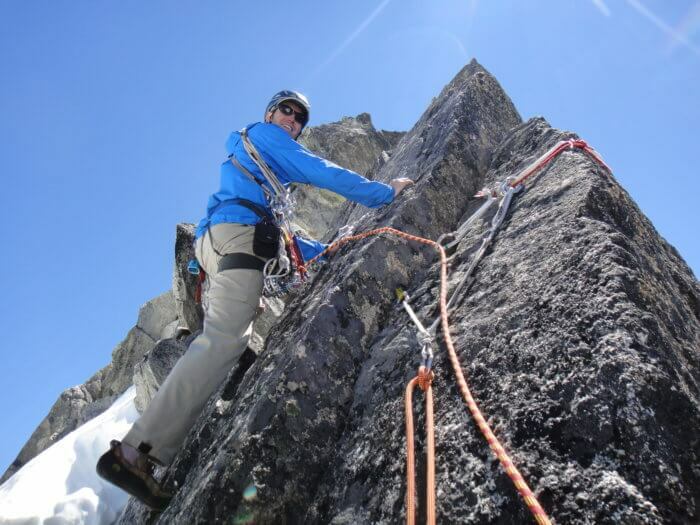 After I left Microsoft, I did some things that weren’t related to software for a couple of years, like photography and traveling and climbing, which was awesome. But I was pretty mentally bored. I missed the teamwork and the intellectual engagement. So, then I joined a sort of mid-sized startup called Impinj, which was a semiconductor company. I knew nothing about hardware, so I got to learn a lot about it. Seth takes to the rocks whenever he can. From there, I co-founded V2Green, which was a technology startup in the electric car space. I ran our engineering efforts there, which was pretty fun. The grand vision was controlling the recharging behavior of a fleet of electric vehicles as kind of a big distributed battery and using that as a way to make it easier to integrate more renewables into the grid and such. Eventually we sold the company and I worked at the parent company, GridPoint, for a while. A lot of good learning that came out of that. After running all the software engineering there for a while, I left GridPoint and then founded our current company with Doc and John. Speaking of our current company, what makes you excited to come to work every day? Our team, first of all. It’s just a great group of people. It’s fun to work together. Everyone has answered the exact same thing in these interviews. People are going to start thinking that I’m planting the answer in these interviews. [Editor’s note: I’m not!] [Laughs] So, that’s one. Two is…I just love building things, whether it’s building the product, or problem-solving, or taking in the data, or learning a bunch of new technologies and such. That’s a lot of fun, but I also love building the team, and the company, and the culture. Speaking of building the team, when you’re in charge of Wednesday lunch, what are you likely to order or reserve for the team? If we’re bringing it in, probably Indian food. If we’re going out, I have my standbys. I feel like I need to get out of my rut, to be honest. But yeah, probably Von’s, or Elephant and Castle. 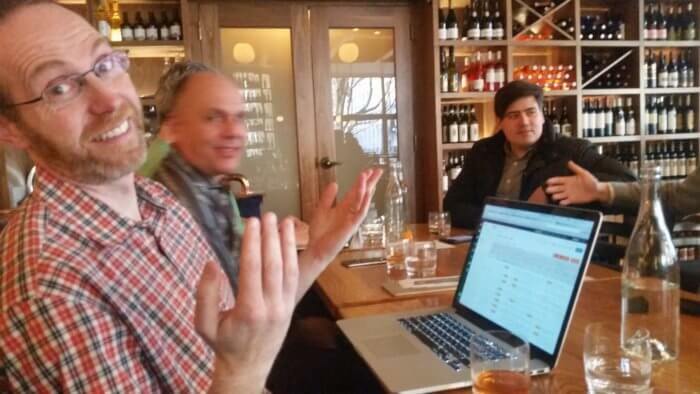 Seth is never far from tweaking our product, even at team happy hours! Can you talk about how you use data in your day to day either at work or at home? Sure. There are so many ways! Just a moment before we came in here to do this interview, I was working on some performance optimization with our ElasticSearch service. And so I am staring at all this data, having to do with performance of queries, and thread queue backups, and memory usage, and cache usage, and all these different things, and all these lovely graphs and charts just trying to get to the heart of why we see certain performance characteristics and how we can improve it. That’s the kind of stuff I love doing. Nice. That might be why you founded a data company. What’s your favorite Rival IQ feature? Favorite feature? Wow. Well, it’s like your kids. How do you pick a favorite? That must be why you only have one kid. [Laughs] Yeah. So, okay, I do have a favorite: the boosted post detection feature. That was a fun one to build because it’s a machine learning-based feature. And so I got to get a bunch smarter about machine learning, and so that was the first time I had built a production feature using machine learning, which was super cool. 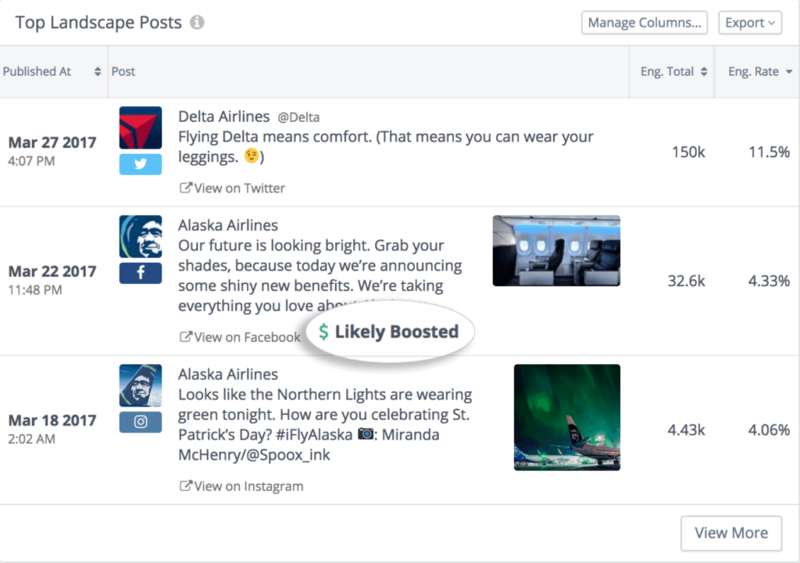 Spotting likely boosted posts within Rival IQ. That’s awesome. Can you talk about how you use social media? I do use Facebook a bunch for sharing with friends and family, but not really in the broader universe. I am also on Twitter, but I’m almost entirely a reader and not a content generator. But I certainly find it really interesting: there are a bunch of fascinating people out there with a lot of good stuff to say. So, when I have spare time, I enjoy reading it. And I like pictures, so Instagram is fun too. Clearly as a founder you have a ton of legacies here, but if you had to pick one, what would it be? [Laughs] I never knew that. Blair is a content marketer based in Seattle who relishes helping companies large and small do one thing: tell their stories. She specializes in content creation, messaging, branding, and community engagement to get the word out. When she’s not writing, she can be found running a small arts and community nonprofit based in the Central District.